Every once in awhile, a family sitcom comes along that just feels fantastic. 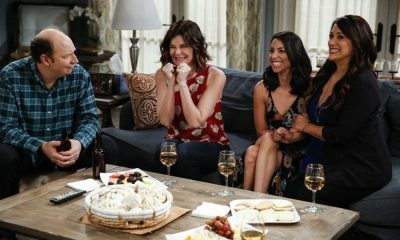 The most recent was Modern Family, the first such program to do the mockumentary style, and now comes LIFE IN PIECES, a single-camera show that feels a bit more poignant than its peers, at least at the start, with a truly terrific ensemble, bridging the gap between dramas like Parenthood and comedy. 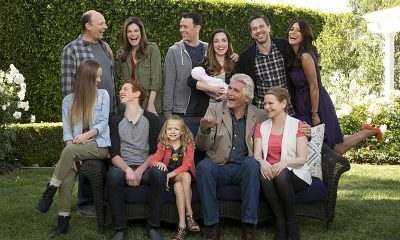 LIFE IN PIECES revolves around a couple in their 70s, their three children, and the families of those children, all undergoing major transitions in their lives. The half hour is split into four pieces, one for each couple, and through the short vignettes, reminds us of what life is about. It’s hard to tell a moving story in roughly five minutes, but this show manages to do so four times over, and by keeping them so short, leaves material for future, fresh episodes on the same topics. In the pilot, John (James Brolin, Pensacola: Wings of Gold, Catch Me If You Can) decides to stage a mock funeral for his seventieth birthday. 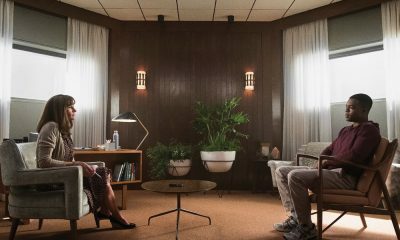 His loved ones have varied reactions to the event, but it’s his wife, Joan (Dianne Wiest, In Treatment, I Am Sam), who is the most affected, as one might expect, as while the couple isn’t near death, it’s something they’ll have to think about sooner rather than later. Son Matt (Thomas Sadoski, The Newsroom) is at the opposite end of the spectrum, just beginning to date Colleen (Angelique Cabral, Enlisted), who is still living with her ex (Jordan Peele, Key & Peele), so they haven’t yet begun their lives together. Other son Greg (Colin Hanks, Fargo) has just become a father for the first time with wife Jen (Zoe Lister Jones, Whitney). Daughter Heather (Betsy Brandt, Breaking Bad) is sad about her kids growing up, as her son, Tyler (Niall Cunningham), looks at colleges, daughter, Samantha (Holly J. Barrett), has her first period, and daughter, Sophia (Giselle Eisenberg, The Wolf of Wall Street), becomes disillusioned about Santa Claus. Too bad her husband, Tim (Dan Bakkedahl, Legit), isn’t much help. As you can see, LIFE IN PIECES is not just a Modern Family retread. For one thing, only one of the four couples has kids that can be a part of the plot. For another, the topics they are tackling are a little more mature and complex. That makes the show a little less frivolous, and a bit more mature, than its peer. The material is genuinely funny, and the performances are what you would expect from such a strong cast. In twenty-minutes, I was moved numerous times by the trials and frustrations of life. It’s relatable because LIFE IN PIECES shows us things most people go through, but it’s also emotional, as life is just a series of pieces, and these are the important ones to hang onto, or that will be remembered. It’s this insight, not novel, but still vital, that makes the show so good. 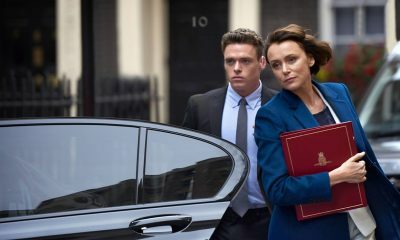 Obviously, one episode is not enough to judge a show on, and it would be hard to deliver four pivotal bits every single week, twenty-two weeks a year, for seasons on end. 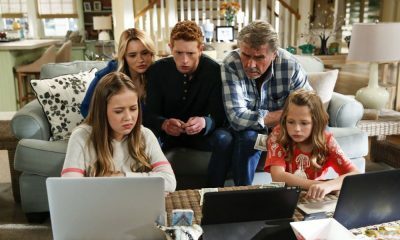 But the way LIFE IN PIECES approaches its topics, big moments, but just a part of lives constantly moving, sets up a repeatable format and a way to keep things going. The immediate aftermath of Jen coming home from the hospital, for one, is important, but there will be many other important bits in that first year, and new things the couple must go through. It gets a little gross, like life, but remains relevant and compelling. I’m excited about LIFE IN PIECES and am already setting a season pass on my TiVo. 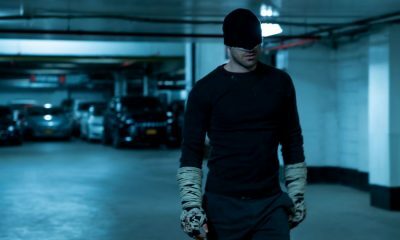 I’m usually terrible at predicting which shows will do well and which ones won’t, so I’ll just say that I hope this one catches on. I want to still be watching it five years from now. 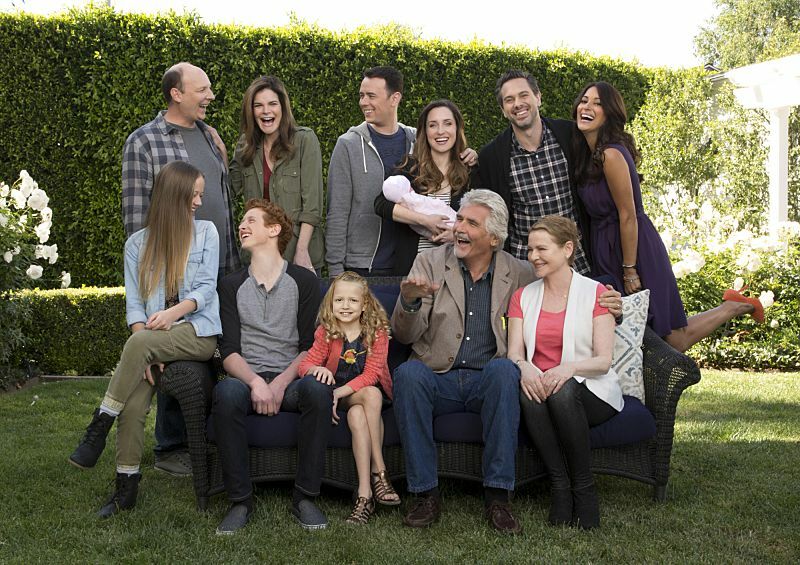 LIFE IN PIECES premieres Monday, September 21st at 8:30 p.m. ET on CBS.